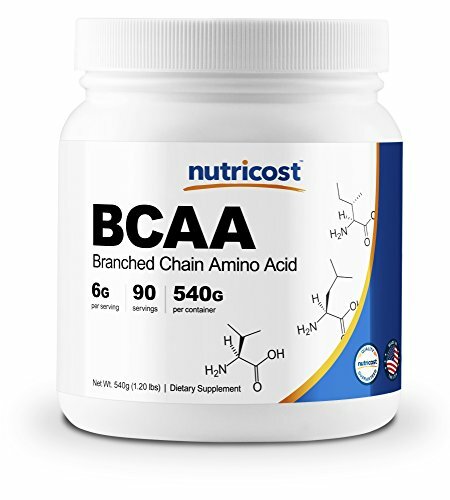 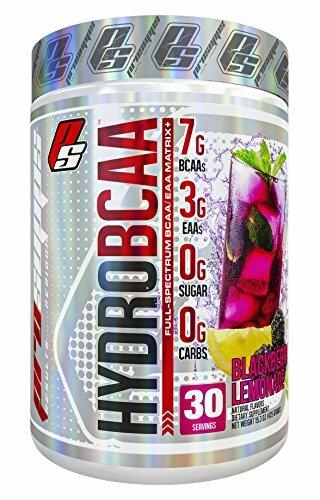 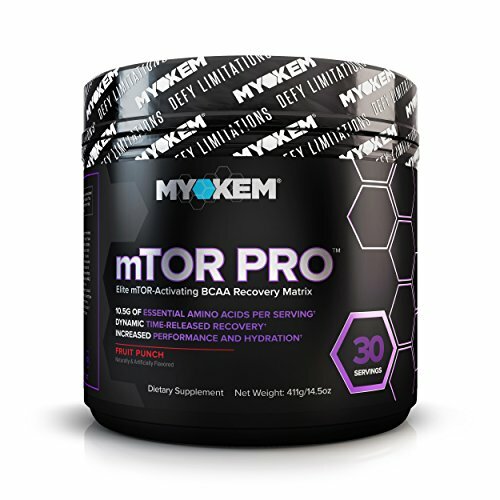 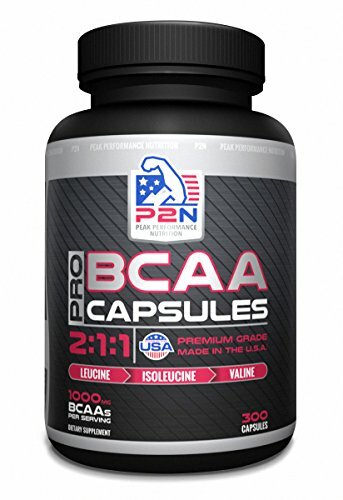 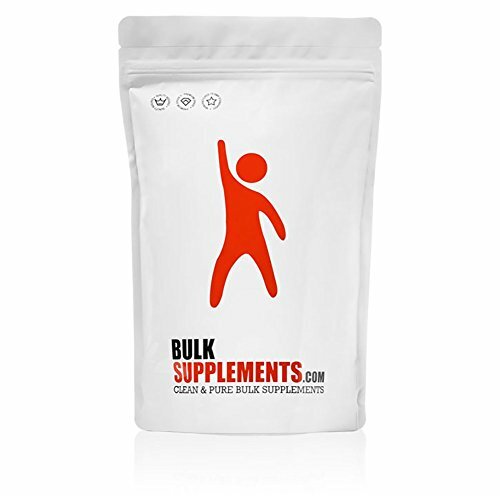 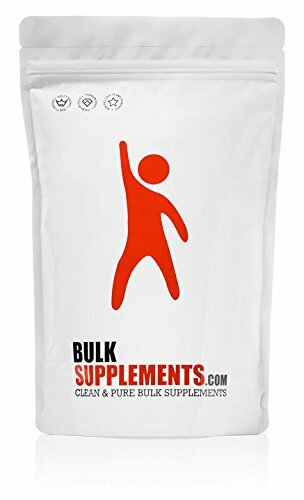 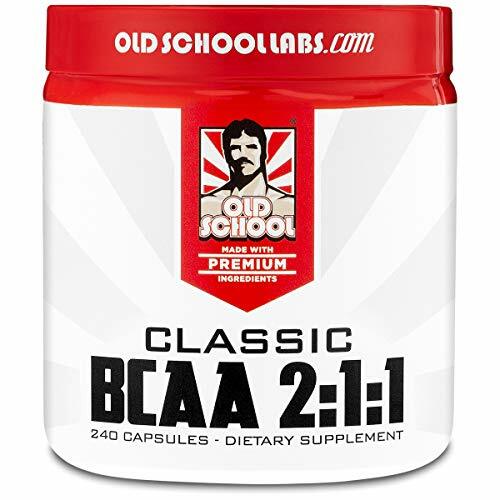 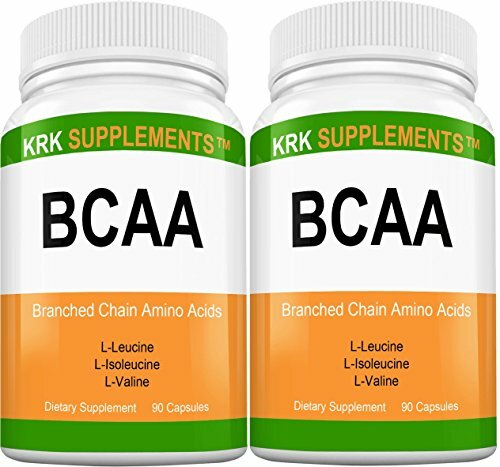 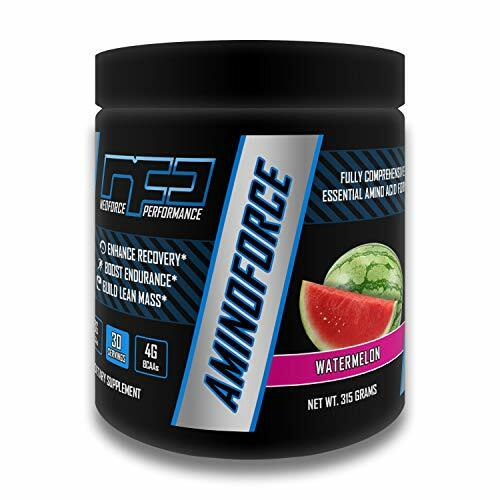 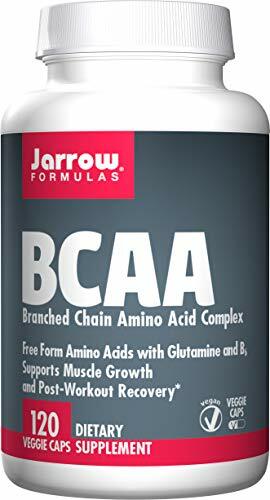 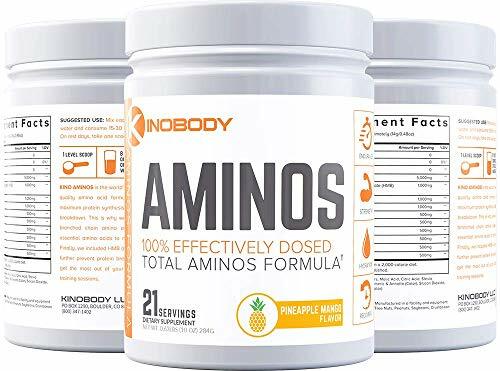 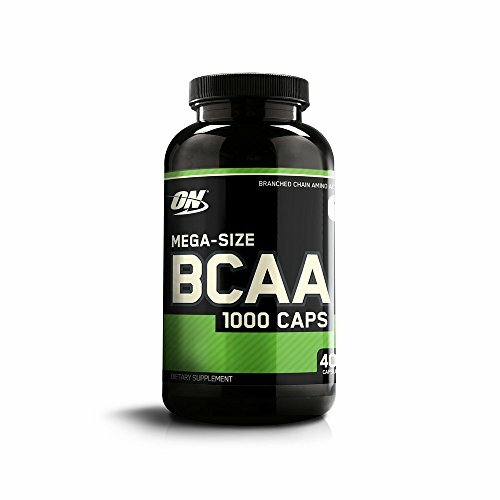 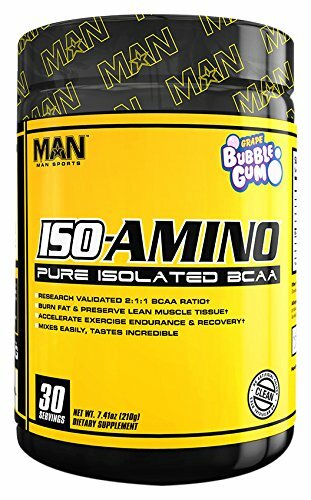 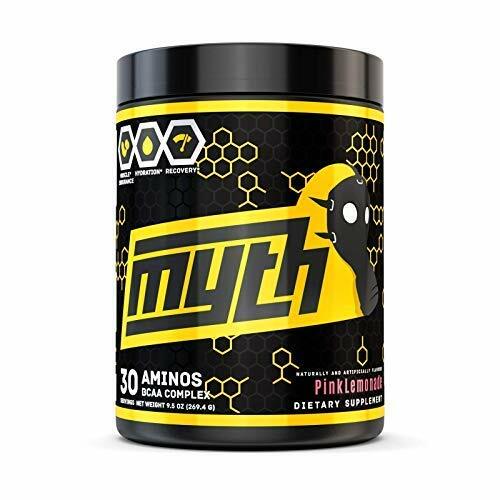 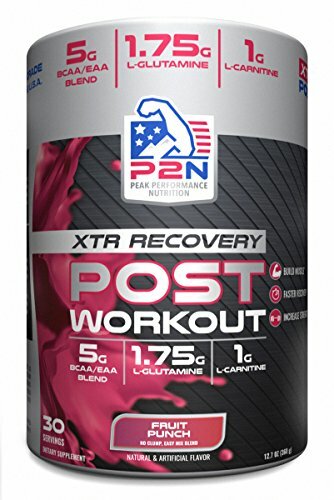 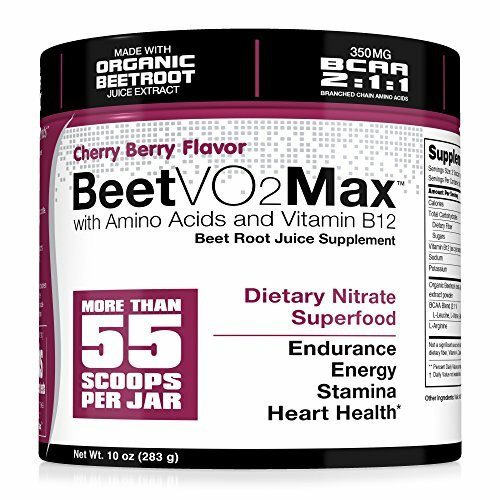 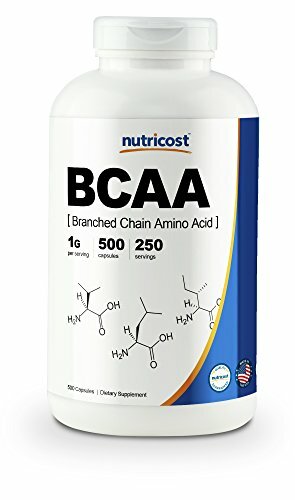 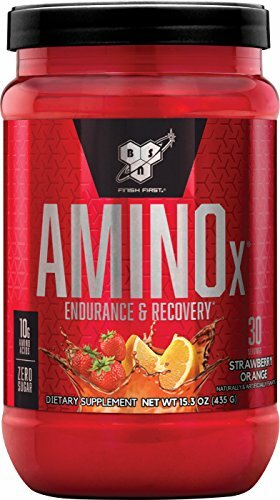 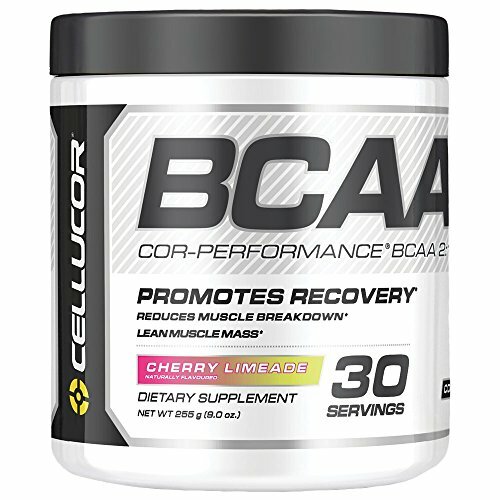 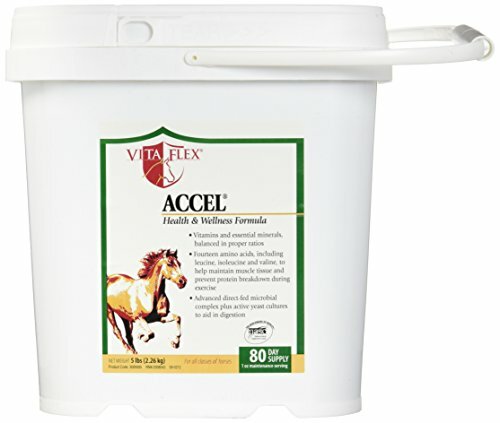 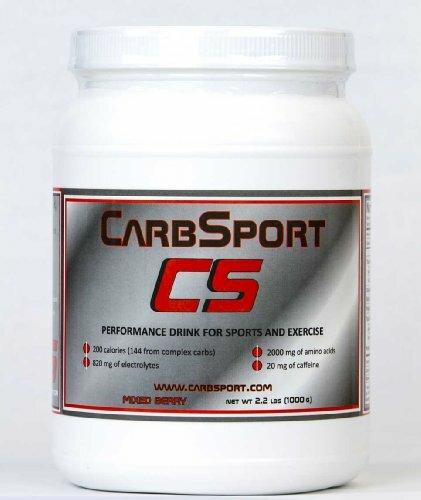 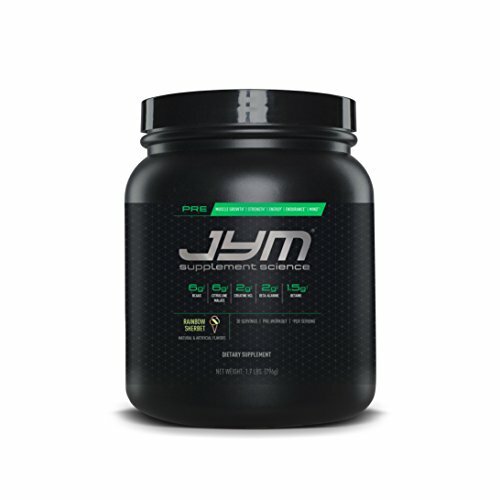 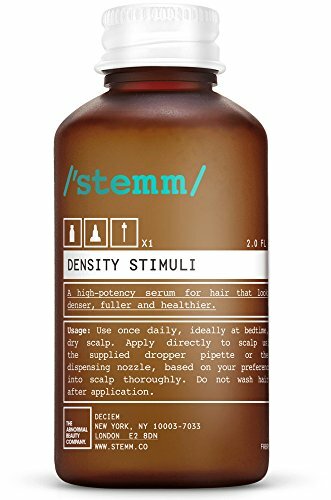 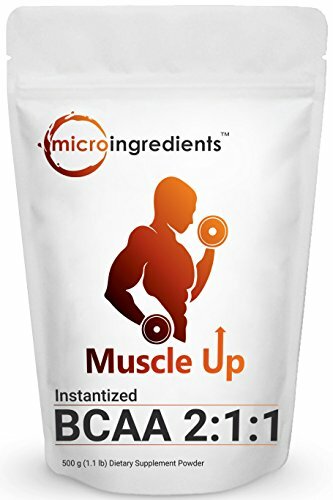 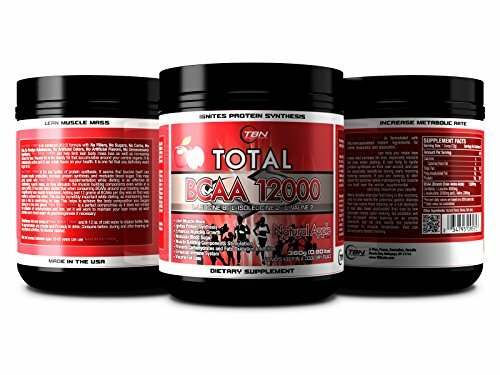 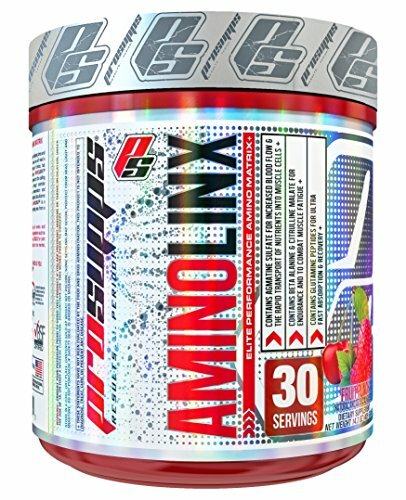 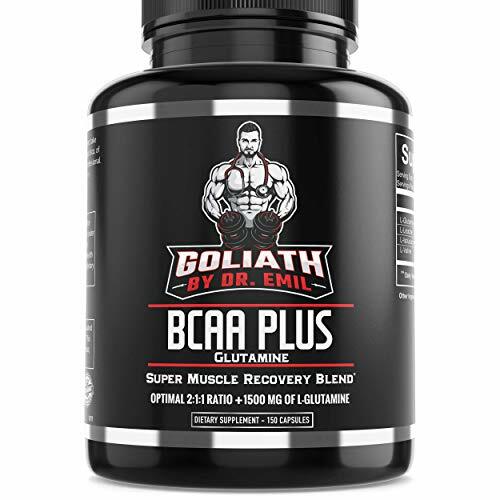 Pure Branched Chain Amino Acids, BCAA Powder (Instantized), 500 grams, High Performance, Energizing Amino Acid Supplement for Muscle Building, Recovery and Endurance. 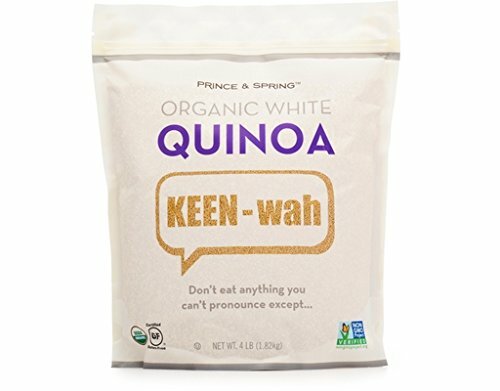 Non-GMO and Gluten Free. 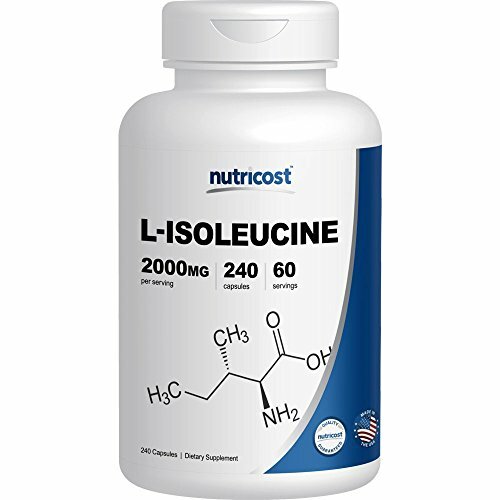 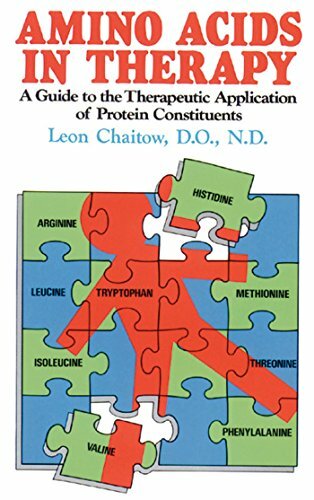 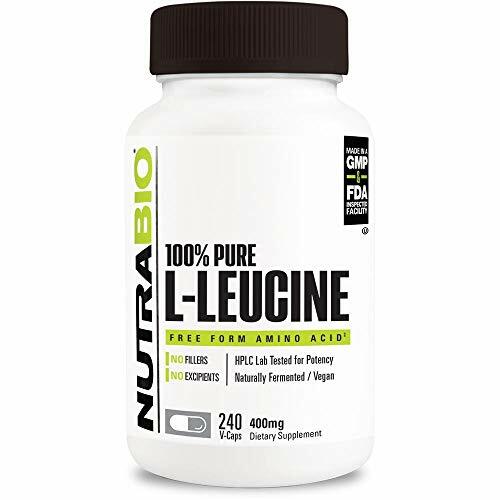 Copyright © 2018 ISOLEUCINE.COM All Rights Reserved.